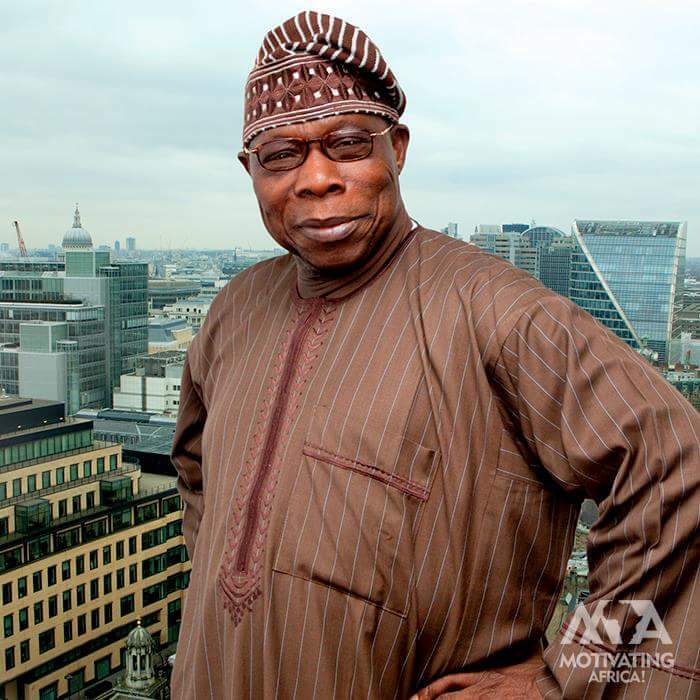 Olusegun Obasanjo, former President of Nigeria has predicted what may be Nigeria’s condition by the year 2045. Obasanjo said the country’s growing population will either be beneficial or disastrous depending on whether the leaders will able to make the country self-sufficient in education, food, employment and housing. He said with the available potentials in the country, Nigeria should aim to be one of the 10th largest economies in the world by the year 2024. This He said on Monday at the Calabar Free Trade Zone in, Cross River State, while inaugurating the Skyrun ultra- modern freezer and fridge factory. Unfortunately, Nigerians are dying in the Mediterranean sea and being sold as slaves in Libya. We need political the will to overcome this situation. We must not allow the dignity of Nigerians to be so reduced in the eyes of the world .” He also said.